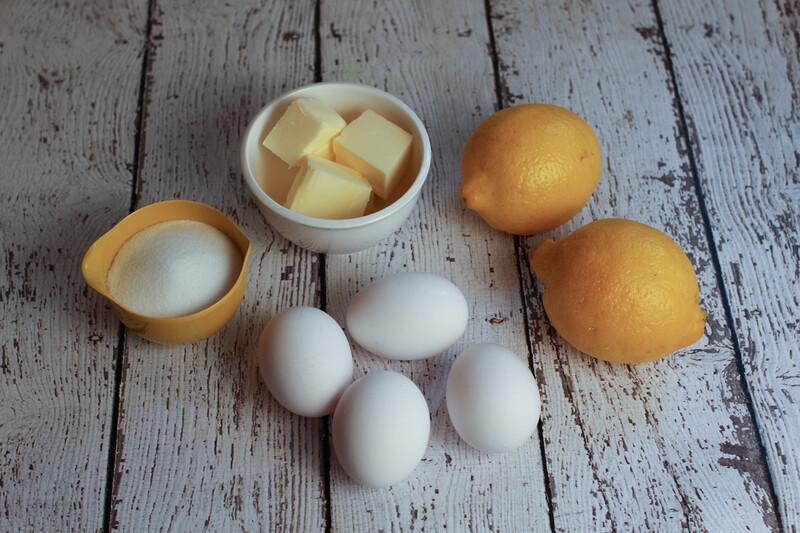 There is something about spring that makes me want to make lemon curd. 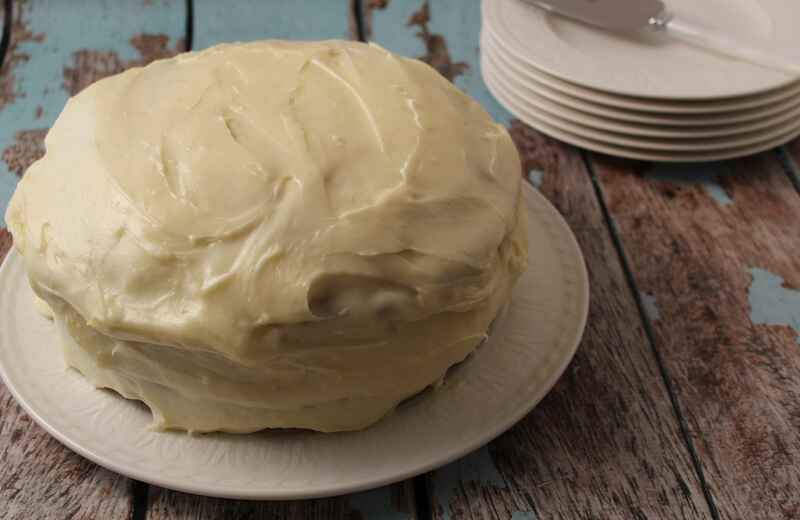 My mum used to make a quick dessert with a store bought angel cake, lemon filling and whipped cream. I used to think it was awesome, until I made homemade lemon curd one day. OMG. 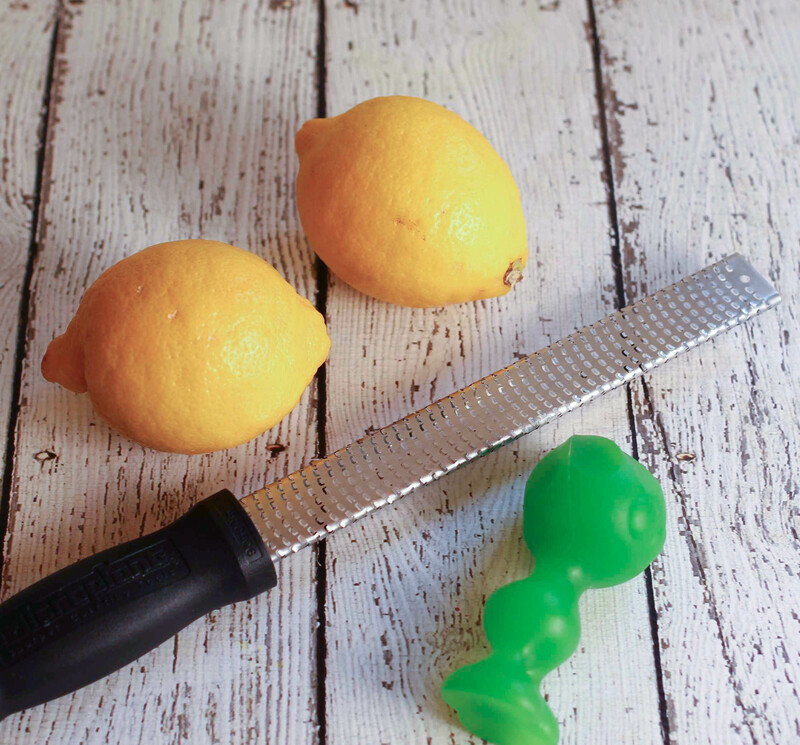 If you like lemon, you have to do try this recipe. You will never want to eat store bought again! Finally, if you come home from a tiring day, just dip your finger in. I know it is NOT good for me, it’s full of sugar and butter but this is decadence in its glory. Finely zest one lemon into the pan. Squeeze the juice from both (2) right into the pan. Pits are fine…you’ll sieve it all out later. Add sugar to the pan. Cook over medium heat, stirring constantly with a wooden spoon until the mixture thickens. Don’t allow yourself to get distracted here by the phone or shouting children. If you leave the pot, your eggs will just cook and will not thicken! It takes about 10 minutes for this to happen. Take the pan off the heat and stir in the cubes of butter until they melt. Pour mixture through a fine sieve into a bowl. Use a spatula to push though all the good stuff and scrap the bottom of the sieve. Cover with plastic wrap and leave to cool. If you don’t add the cling film, the curd will form a layer on the top which is fine to eat but makes your curd somewhat lumpy, if mixed in. Once cool, place in airtight container and keep in fridge for about 3 days, if it lasts that long! 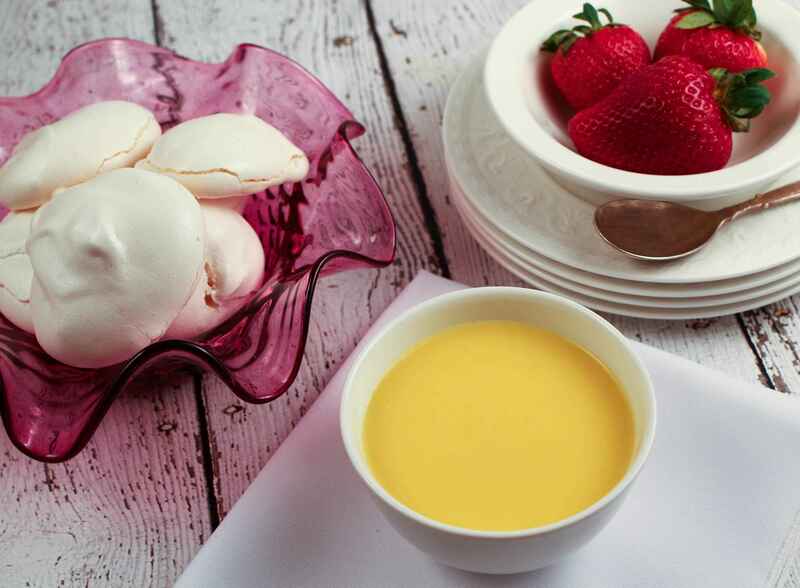 *I promise a meringue recipe will follow soon! Previous Post Go to Chili with a secret ingredient! A friend’s mother used to make lemon curd. I am looking forward to trying this. I really want to try this recipe and use it on everything you mentioned. Lovely recipe, Nicole! Thanks! I hope you like it as much as my family!